Elvis Enthusiasts Unite: Happy Halloween from the Headless Horseman! Happy Halloween from the Headless Horseman! 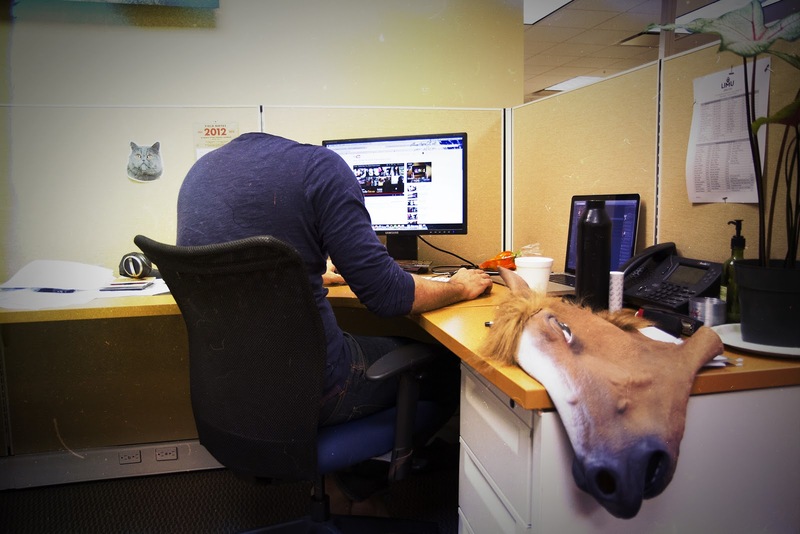 Someone snapped a photo of me working at my cubicle.